Newcastle has a few favourite sons – MR, The Chief, Joey, Hoyo, Sam Egan,etc – but everybody’s favourite Newcastle identity is this bloke – Super Hubert. Internationally acclaimed magician, super hero, entertainer, comic and all round nice bloke, who still finds time to make kids and adults laugh and amaze them with his tricks and antics. 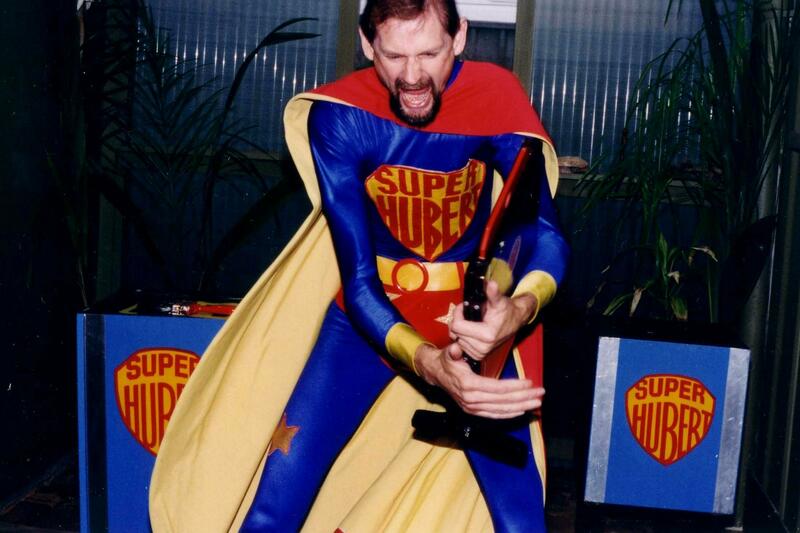 Super puts on a show for my son’s 6th birthday party 1994. 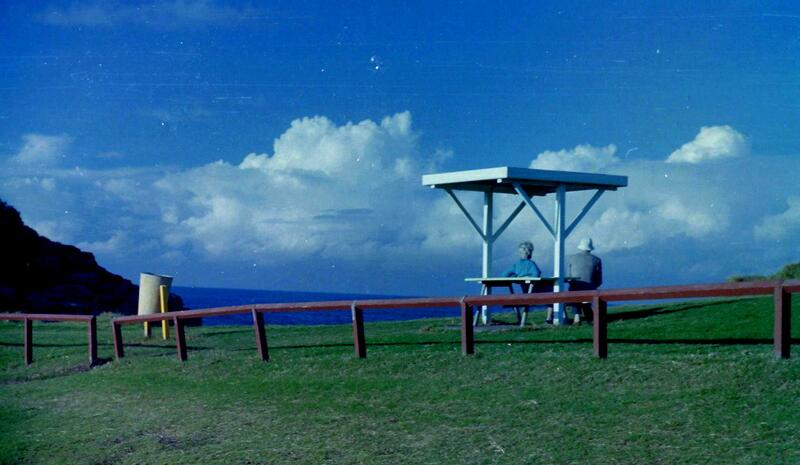 A peaceful scene – an elderly couple take in the view overlooking Terrigal Haven around 1983. 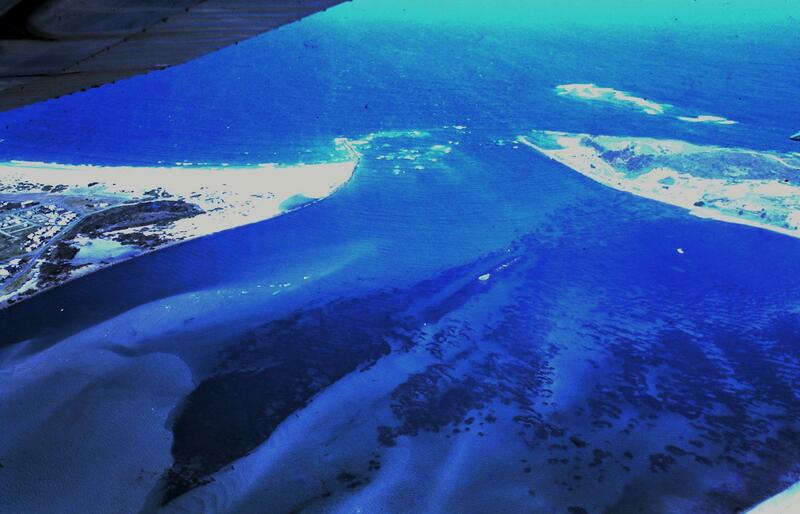 A flight in a friends Cessna over Lake Macquarie was an absolute eye opener. Looking over Swansea Channel around 1979. 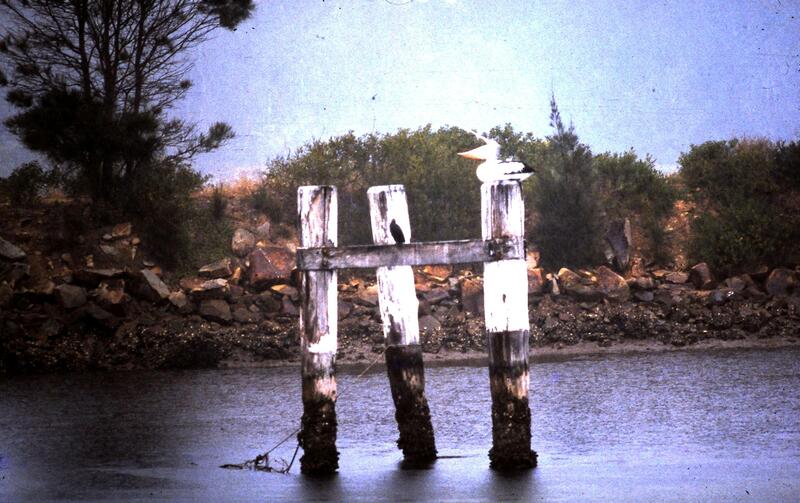 A trip out in the Newcastle Shark Boat got 3 hammerheads out of the nets this day around 1978. 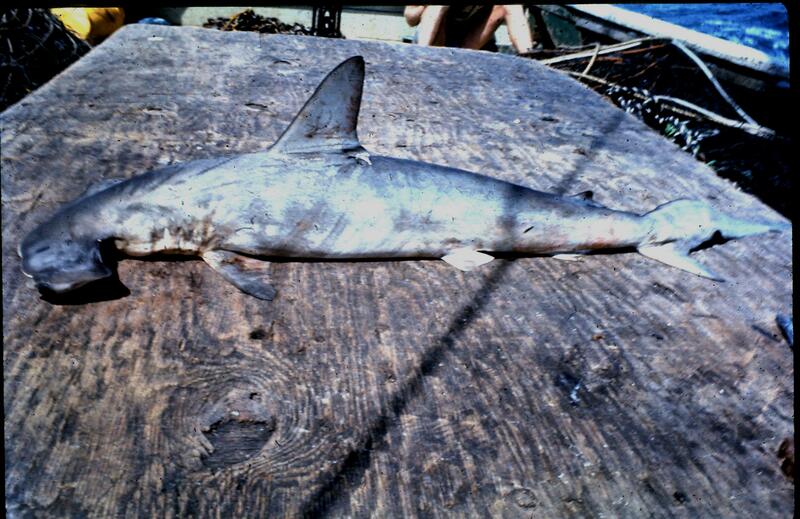 Hammer Head Shark pulled out of the shark nets around 1978. 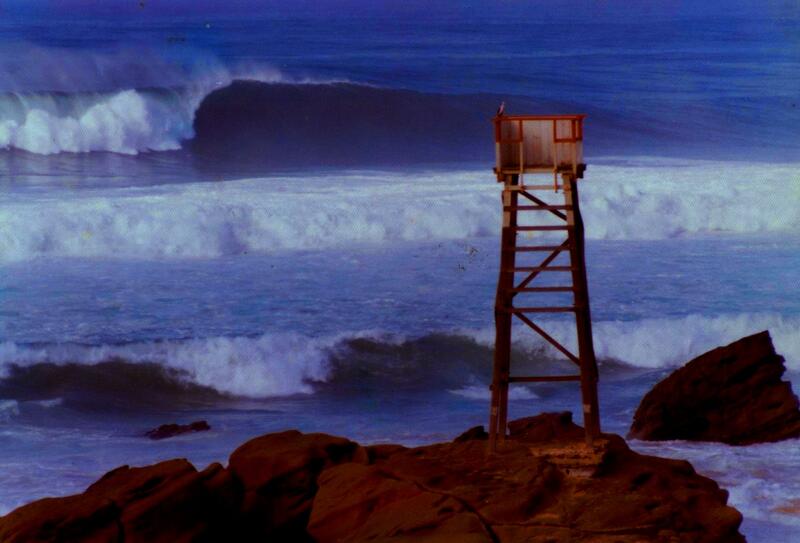 A country coastal dirt road may lead you to an uncrowded wave. If it didnt, it was nice to look around anyway and maybe just have a swim. 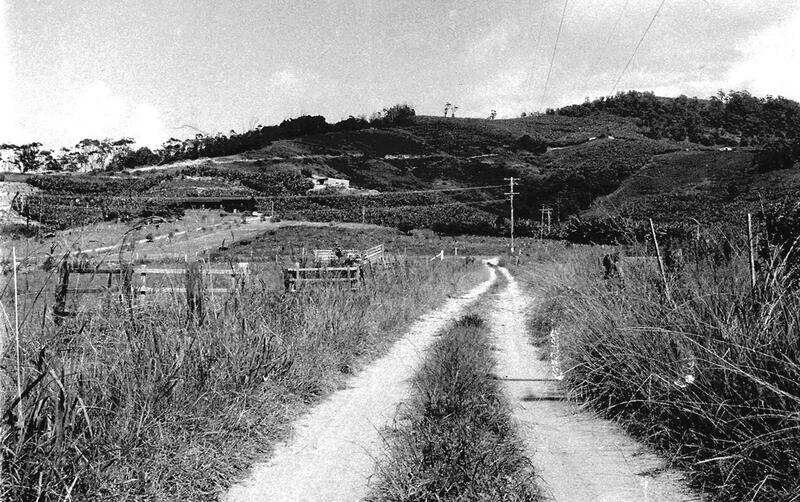 Somewhere up the coast around Coffs Harbour 1978.